Sara Innamorato helps women run for office. Now she’s state Rep. Dom Costa’s first 2018 challenger. 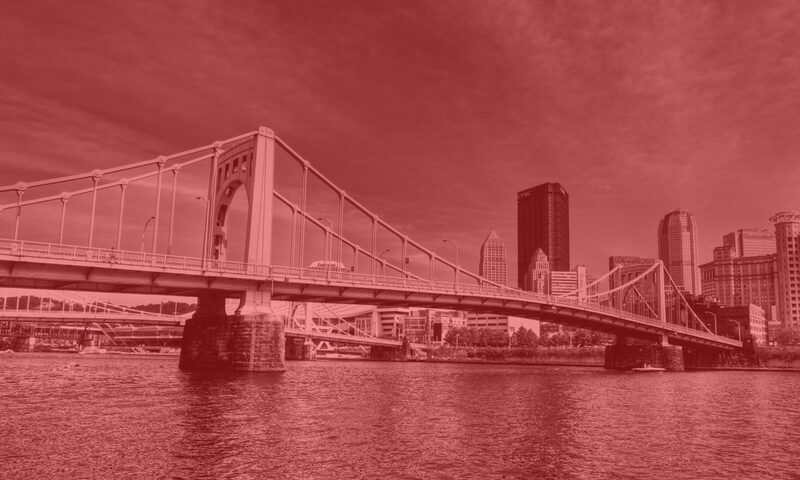 Can socialist ideals gain support in Pittsburgh? Socialists Just Showed the Democratic Party How to Win Across the U.S.
How does the socialist left build a mass plan to take back the country? Flu shots and brake lights. Anthony Bourdain got a vote for Pittsburgh mayor—but can write-ins actually win?